Rice with milk. Sweet or a regular meal? It depends on your choice. 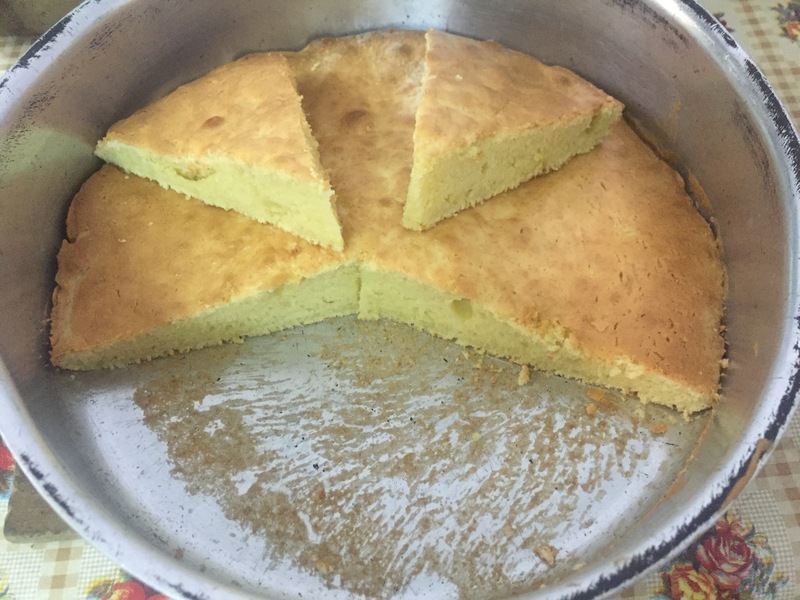 This recipe is quite flexible and it can – according to my opinion – give you a wide range of healthy and tricky tastes for your all purpose food and as a light dessert too. 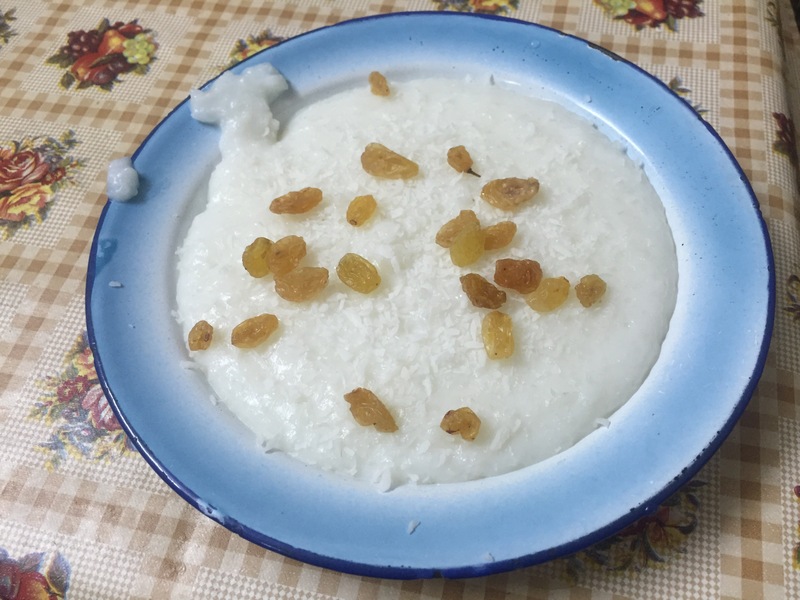 Rice with milk is one of the typical Egyptian sweet dishes that can be served at home and in restaurants as well. It is made of rice, milk and sugar. The dish is usually ornamented with grated coconuts and dried grapes. 1- put the rice in a reasonably large cooking pot. Wash the rice several times with water until the water is largely clear. 2- cook the rice with much water in the pot until it becomes soft enough but take care it should be quite wet not dry. 3- pour the milk onto the rice and stir for a few minutes, and if necessary you can add a cup or two of water to the mixture in the pot. 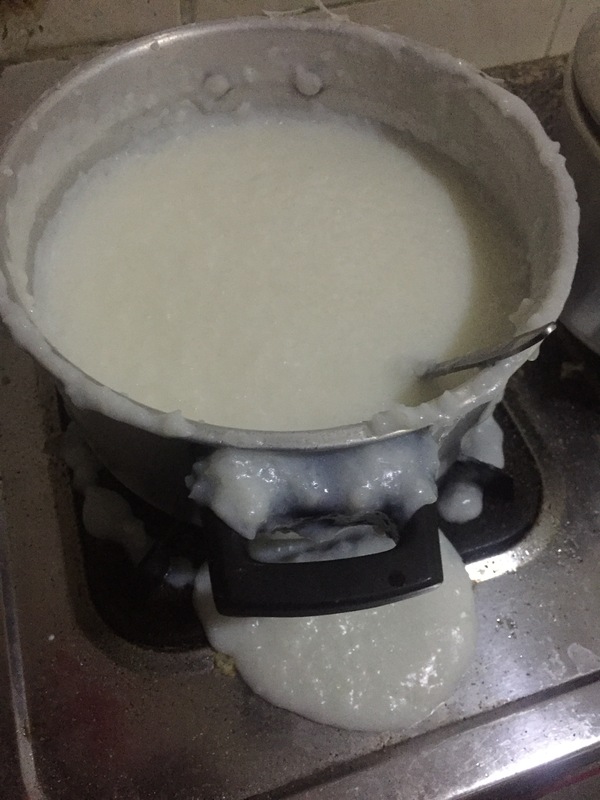 4- put the pot on a gentle flame while adding the starch to the rice and the milk. Mix gently for 3-5 minutes. 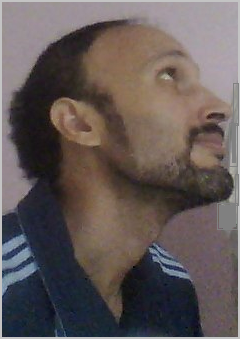 Then, raise the flame to medium level. 5- add the vanilla powder (optional). 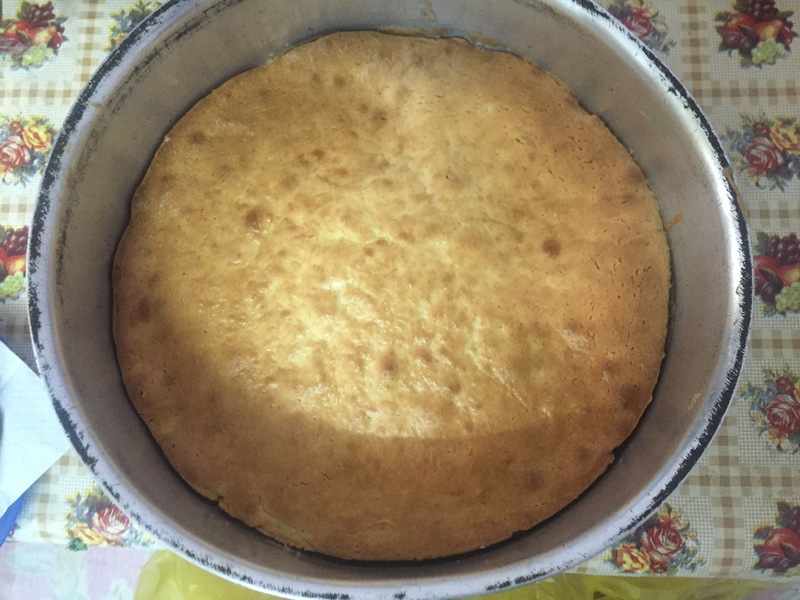 6- the rice will cook again and the mixture will be more thick because of the starch. 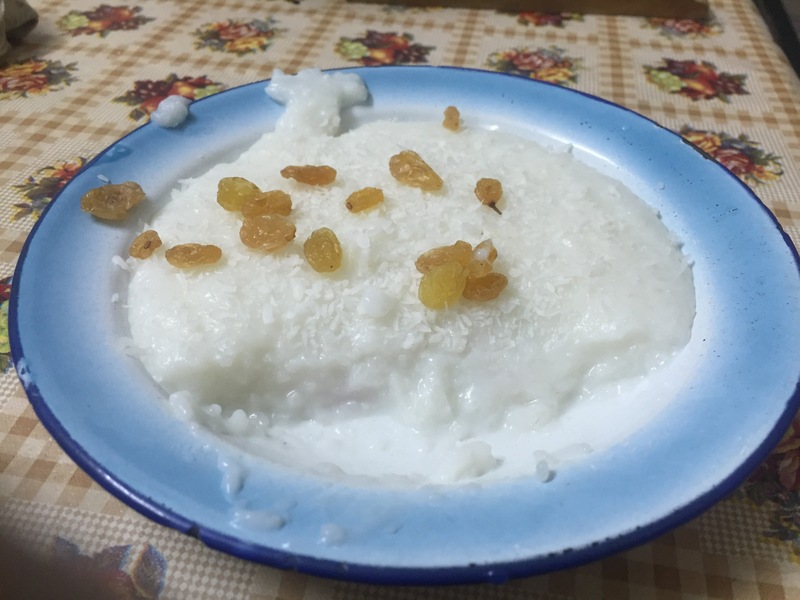 8- serve the rice with milk in medium dishes and add some grated coconuts and dried grapes on the top.